Havven, a decentralized payment network and stablecoin, is preparing an airdrop of tokens worth up to USD 1 million, one of the largest campaigns launched, according to company. 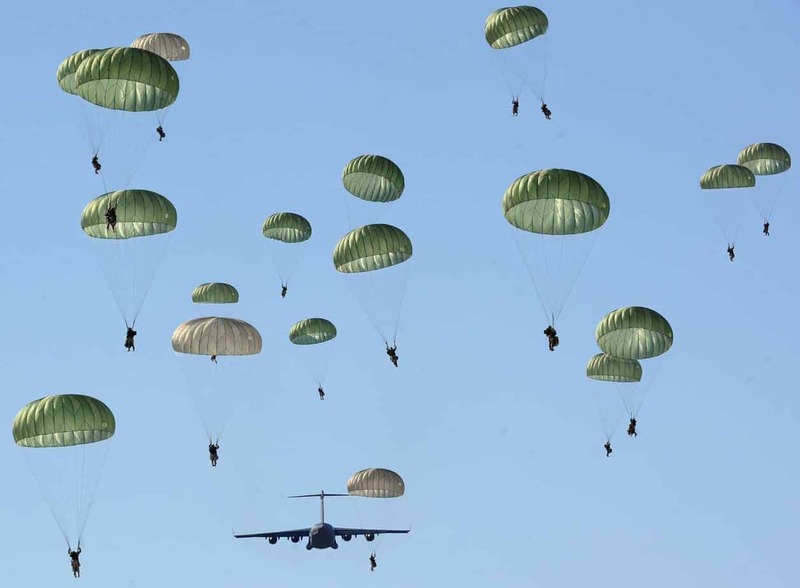 The airdrop, which begins Feb 4, offers participants and potential users a chance to secure havven tokens ahead of the company’s initial coin offering on Feb 28. Havven allows users to transact with an asset-backed cryptocurrency pegged to the US Dollar, according to the company’s statement. Designed to provide a practical cryptocurrency, useful for everyday economic purposes, Havven uses a stablecoin model to maintain a steady value. The company’s first airdrop campaign, where participating users will receive a free distribution of tokens, will run until Feb 14. The company states that two million havven tokens will be available in the campaign, worth up to USD 1 million, the value is subject to the outcome of the havven token sale. Havven will offer a digital method of payment that fulfils the same three functions that traditional forms of money and asset-ownership do: act as a unit of account, a medium of exchange, and as a store of value, states the company. The tool allows people to safeguard their crypto-investments, transfer money through stable, digital currency conversions, and safely plan payments in advance as they would with fiat currencies.